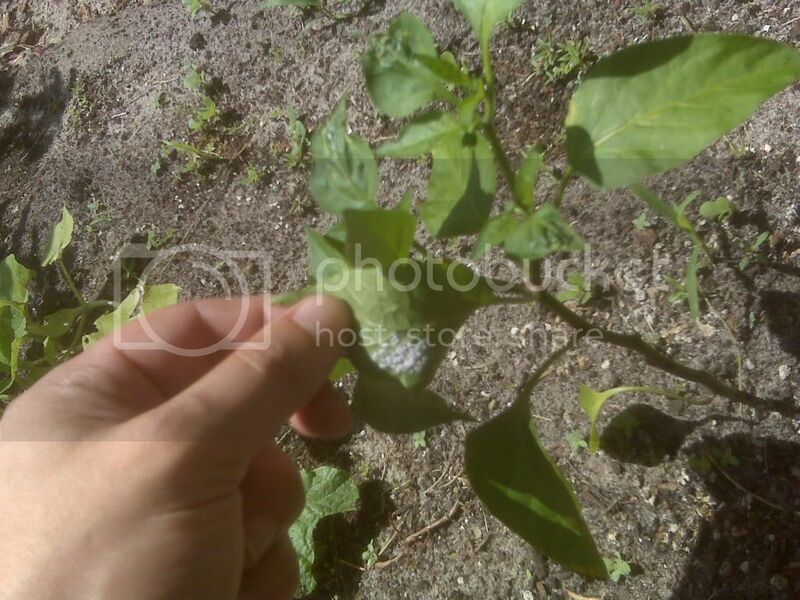 Trying to figure out what this stuff is on a jalapeno plant. At first glance it looks like powdery mildew, and it's difficult to see in the pic but they are nearly uniform circles of white with little black specs in the middle of them, appears to be some type of insect eggs/larvae that may have already hatched. Hard to see, but they might be white flies. When you see clusters like that, easiest immediate action is to rub them off with your thumb/finger and rinse off the residue with spray of water. I usually do this with gardening gloves on. Jalapeno and Tomato Seeds - How do I Start Growing Them? Jalapeno Plant during Winter, help! !